Like most mixed media crafting supplies, spray inks are difficult for me to come by in Hawaii. They’re also not something I like to purchase on the Mainland and bring home in my luggage because I don’t want to accidentally tie-dye my everything when my bag gets thrown around! I’ve made a couple different color mists before (once using food coloring and another time with gelatos), but I wanted a permanent spray ink for some projects. Since I couldn’t buy it, I decided to DIY it! 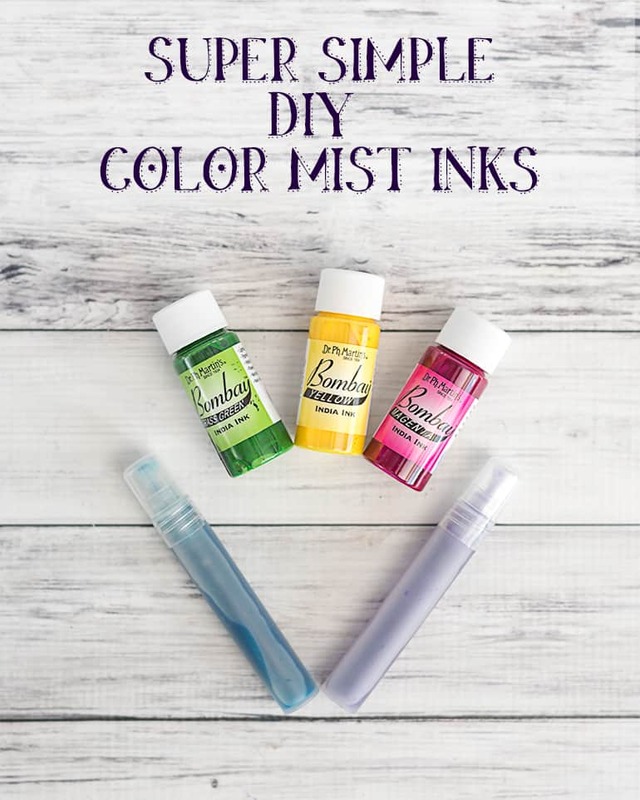 These DIY color mist with India inks are super simple to mix up in a flash and a great way to use the same crafting supplies for more than one purpose! What do I need to make my own spray ink? I tested this spray inks with both atomizer-type bottles (the little plastic ones) and 2 oz glass misters. I really expected to like the glass bottles more for this project, but I didn’t! The atomizer bottles worked far, far better for me because they had a finer mist and more even spray. I have two Faber Castell spritz bottles from their gelato “mist makers” set and wish I had a dozen more! 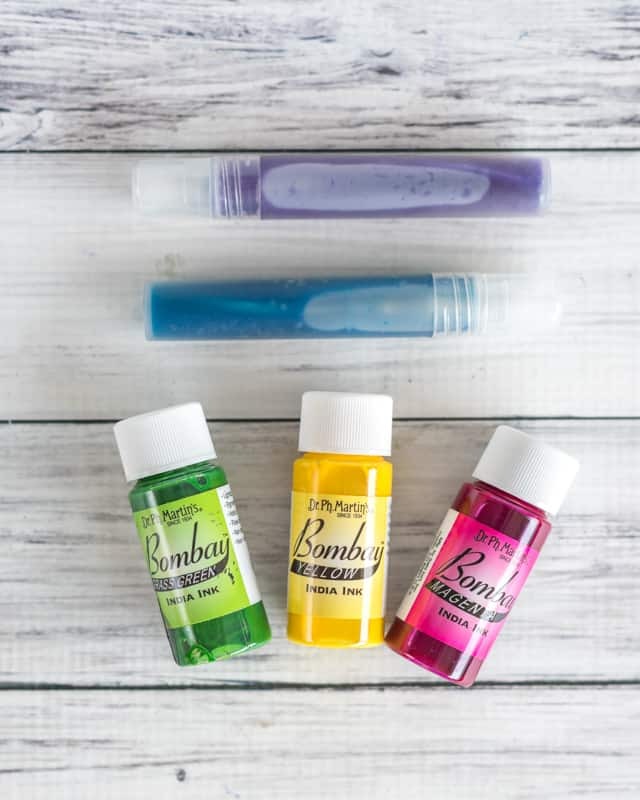 Transfer some ink to your bottle using a dropper. (You can try to pour it if you feel very confident, but India ink stains!) 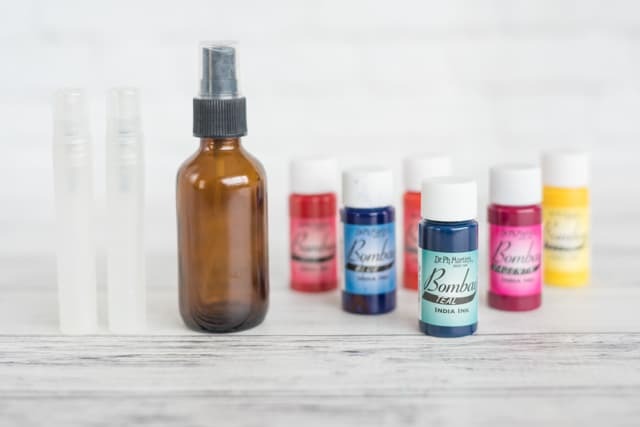 The exact amount of ink needed depends on the size of your bottle and your desired outcome – I used about 10 drops of ink in my smaller bottles. Add water, but leave a little space in the bottle. Test out your ink. If the color is too light, add more ink. If it’s too bright, add more water. 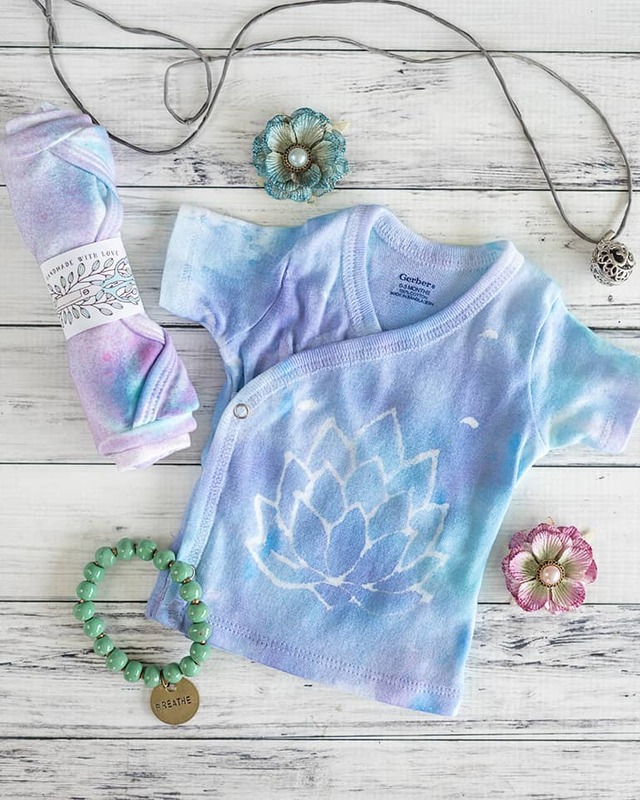 The pictured shirt was created using a homemade hot glue “stencil” that I’ll be sharing in baby and adult sizes soon! What crafting supplies do you like to DIY or multitask? Did the inks remain colorfast after washing? My fear is creating a beautiful garment, then having the color bleed on other fabrics or disappear after a few washings. Thanks! Pure India ink is darn difficult to get out of fabric. It’s obviously diluted a bit here. I used this color mist on about a dozen cotton baby garments and did see a little fading, but didn’t notice anything else becoming stained and the design is still visible. 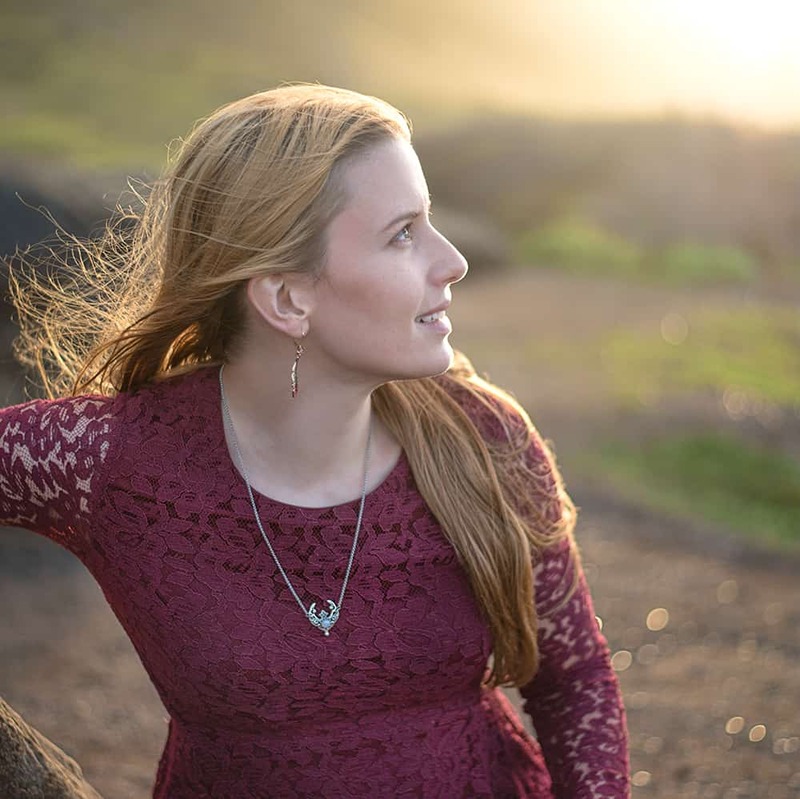 My advice is to dilute the color as little as possible for the mist and then wash cold/gentle. You may see a bit of fading, but I’d be very surprised if it all completely washed away.